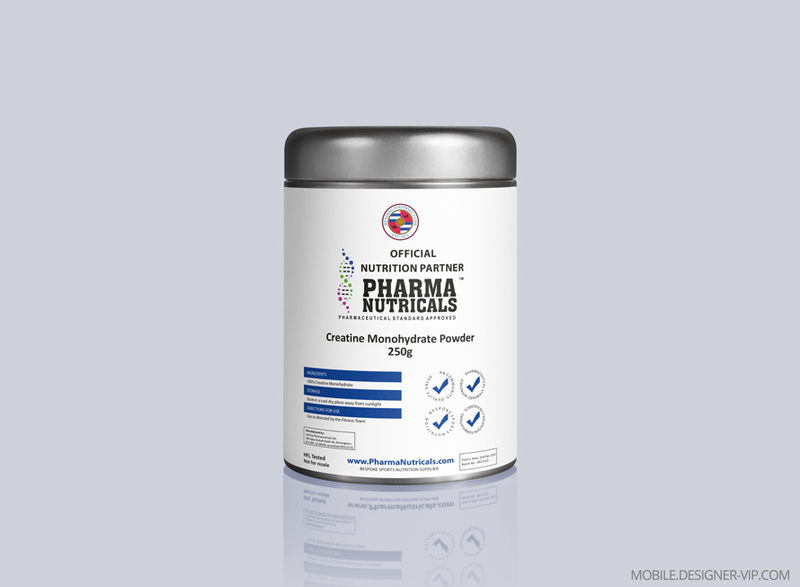 Sports nutrition label for Pharma Nutricals. Please find attached below the works requested. 1. Labels need to be printed, (slides 1, 5 and 10 outline what the size of the labels should be) in total there are 10 labels that need to be refined and saved as a high quality PDF document. There are three ticks, which need to be four, need to be made more cleaner and remain in the following order “Pharmaceutical Standard Approved”, “Scientifically Validation Formulations”, “PN Community, Quality, Value” and “Bespoke Sports Nutrition”. 2. Our logo, there is a copy provided in Corel Draw, needs an additional line underneath the logo “Bespoke Sports Nutrition” in a bolder format. The entire logo needs to be in black. Whey Protein Isolate, Maltodextrin, Fructose, BCAA, Leucine, Flavouring (Natural), Sucralose. Designed quality nutrition label for sport proteine products (cdr, pdf) for a company with turn round – ~4 days. If you need a product label designed our studio can help. Vitalij is an excellent contractor and I would highly recommend him.